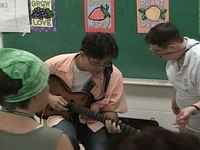 Steve Moore has been a professional musician/guitarist for over 25 years, with over 7,500 performances to his credit. 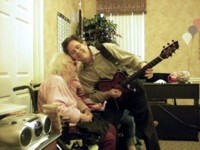 Steve's love for entertaining and his musicianship quickly engages each group with songs they all remember and love. Steve performs timeless and classic songs from the 1930's, 40's, 50's, 60's, 70's ..... to current. Steve specializes in Memory Care Units and all levels of Health Care and Retirement Facilities.